Very often with famous entertainers, only the first name is sufficient for identification. This happens particularly in the genres of jazz and standard/popular music. When a hip person wants to say something about a well-known artist, they may refer to that artist as Sarah, Billie, Ella, or Carmen. 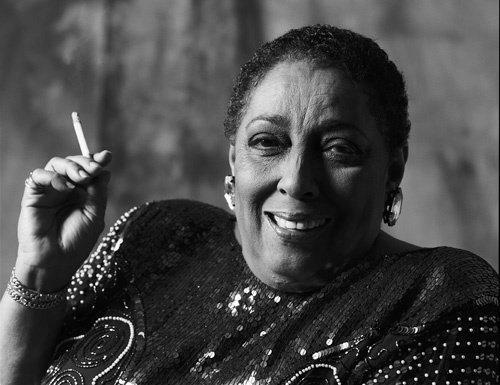 The latter of course is a reference to Carmen McRae, dubbed by jazz critics, writers and fans, "The Singer’s Singer." Carmen did not garner the wide acclaim attained by the other singers mentioned, but to a following of die-hard fans, she was the equal of any jazz and standard pop singer, past or present. 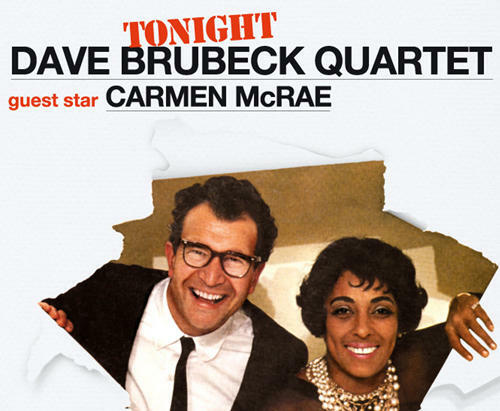 More than one jazz critic has offered that when Carmen was at her best, which was more often than not, there was no one better. Lyricists must have loved her because she knew how to complement their work by squeezing the full meaning out of the words they’d written, and complementing their lines with her own unique interpretations. To stretch a point, she probably performed some songs even better than they had been written. Carmen was born and raised in Harlem; her parents were Jamaican immigrants, who knowingly or otherwise, helped their daughter become an entertainer by providing her with piano lessons at an early age, and bringing Ellington and Armstrong records into the house. As a teenager eager to become an entertainer, Carmen formed strong and lasting relationships with Billie Holiday and composer Irene Kitchings; the latter, the wife of pianist Teddy Wilson. These two inspired and encouraged her. Prior to entering her 20s, Carmen toughed it out by playing intermission piano in New York’s Minton’s Playhouse, where jazz legend has it, Charlie Parker, Thelonious Monk, Dizzy Gillespie, and her husband-to-be, drummer Kenny Clarke and a few others, framed the new music called bebop. She supplemented her meager club earning by working as a secretary by day. She was further groomed by stints with the bands of Count Basie, Benny Carter and, and Mercer Ellington. By 1954, Carmen's career was moving forward as she was voted best female vocalist by Down Beat magazine. This was about the year I saw her at the old Blue Note Jazz Club in Philly. She accompanied herself on piano during the engagement. About a decade later, a friend of mine who was a bartender at the internationally known Pep’s Jazz Club in Philly, said he had the pleasure of providing Carmen with her favorite beverages before and after her shows. He recalled her as being friendly and a very generous tipper. In those halcyon days of jazz in Philadelphia and other cities, artists were booked for weeks at a time—and at the top clubs in Philly, there were also Saturday and Monday matinees. A bittersweet recollection I have of Carmen occurred when she appeared at a club in Philadelphia in the mid 1980s, a time when she was on her last legs, and sang while seated. It was painful to see this regal chanteuse, with the once finely chiseled features, obviously in poor health. But, nonetheless, it was Carmen…perhaps not at her best, but still the legendary Carmen. Though her name may not have been quite as well known as the several storied ladies of jazz and standard-pop, Carmen held a place in the pantheon of great jazz singers, and boasted a career that spanned a half-century. She sang in clubs and concert venues around the globe—and wherever she went, her hosts and fans were delighted she came, and anxiously awaited her return. Carmen often revealed a salty exterior: she didn’t care much for interviews, and wouldn’t suffer foolishness from anyone, on or off stage. I interviewed her once, and came away unscathed. I found her delightful. One interviewer who evidently did not, described her as being like a 45 rpm record, in that one side was always a hit, but the flip side you wouldn’t want to audition. Perhaps the late acceptance of her talents, coupled with two bad marriages, had something to do with her sometimes mercurial manner. But much like her primary influence - Billie Holiday - Carmen included in her songs some of the troubles and frustrations she’d not only seen, but had also been a part of. For instance, her ability to render a ballad contained all the ingredients of a love song - the good times of a romance were clearly palpable and the bad times might be fitted with sarcasm, and a “love stinks” kind of cynicism - that somehow connected with audiences, and did not mar the performance of the material. In fact, her fans expected, and welcomed the contrast, because this was Carmen! She recorded for many labels and compiled over 60 albums during her career. 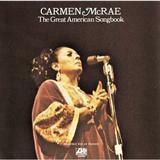 One of her many bests is Carmen Sings the Great American Songbook on the Atlantic label. Another is Carmen McRae: The Diva Series, on Verve. 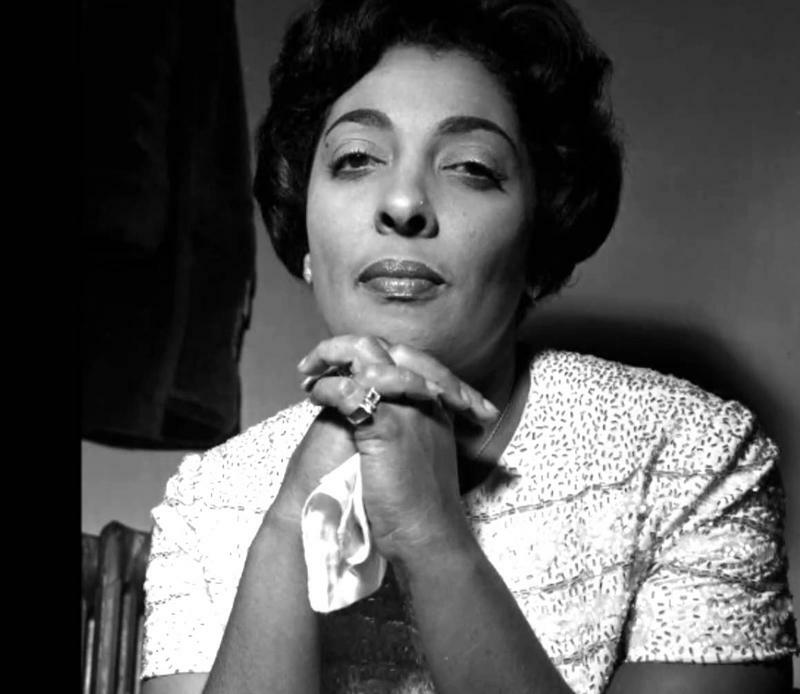 Carmen Mercedes McRae - "The Singer’s Singer" - was born April 8, 1920, and passed away at her home in Beverly Hills on November 10, 1994 following a long battle with emphysema. This article is from the October 2014 edition of ICON Magazine, the only publication in the Greater Delaware Valley and beyond solely devoted to coverage of music, fine and performing arts, pop culture, and entertainment. More Information. Bob Perkins Tells The Story of Billy Strayhorn, Composer of "Take the 'A' Train"
He stood five feet, two inches tall, and his musical colleagues dubbed him “Swee’ Pea,” after the little character in the Popeye cartoons. 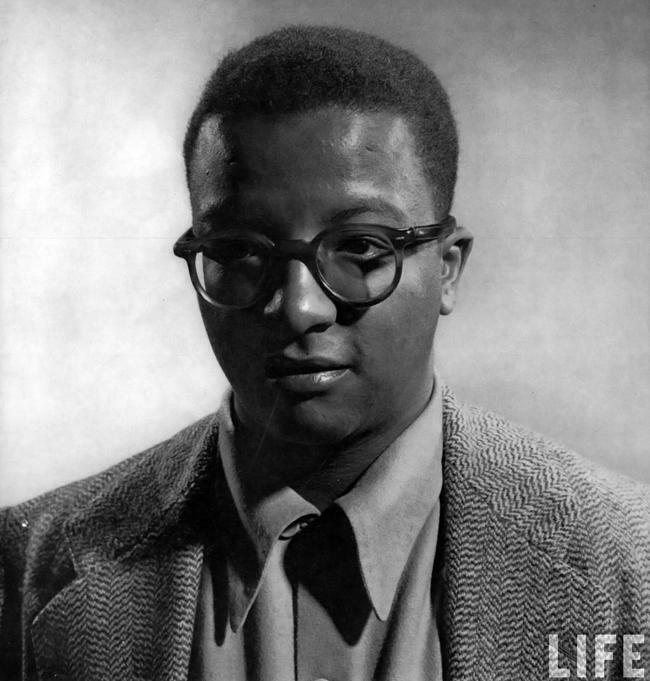 But Billy Strayhorn ranked with the giants that composed enduring standard popular music. He was also nobody’s cartoon character. 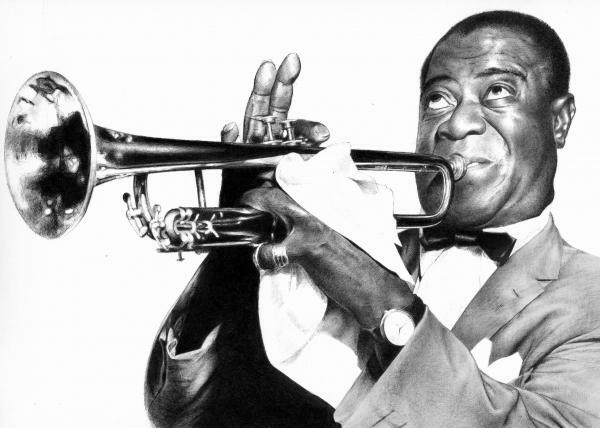 The handle was a reverent tease, applied by Strayhorn’s musical associates in the Duke Ellington Orchestra. 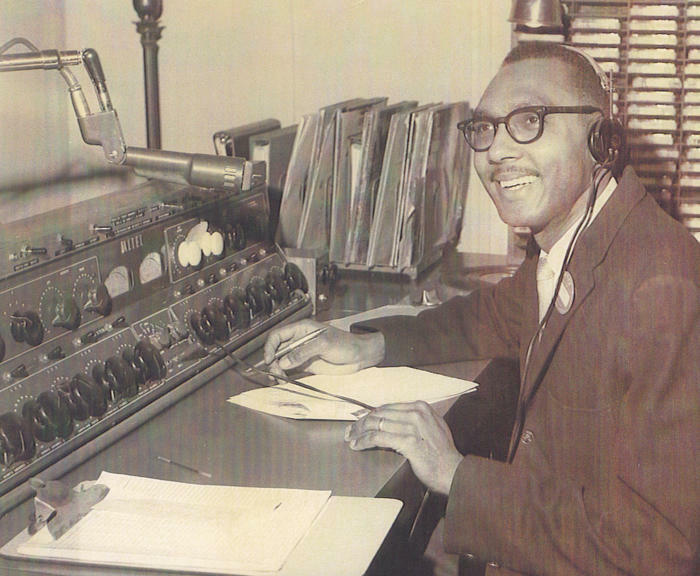 Mr. Bob Perkins ("BP with the GM") — WRTI jazz host extraordinaire — turns 80 years old today. And for 50 of those years he's been on the radio to the delight of thousands and thousands of listeners. Happy Birthday BP! We love your GM("Good Music")...and you! Do you have any anecdotes about BP you'd like to share? Any birthday wishes? Please let Bob know in the comments section below. Thanks! 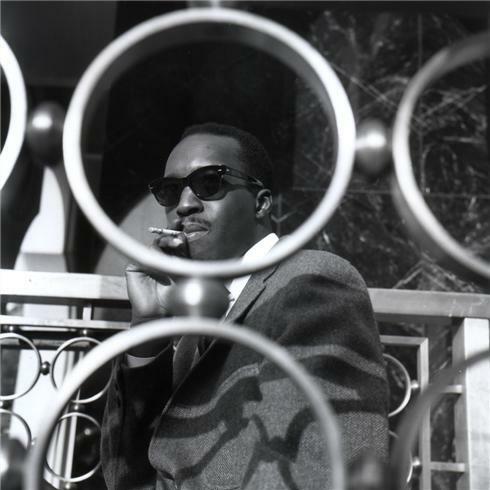 I don’t recall hearing much about Hank Mobley, until he recorded a certain record album in 1963. But, this was my fault for not listening closely enough to Philly’s all-jazz radio station that prevailed at the time. The station must have played Mobley often, because he was a hot jazz commodity about that time.